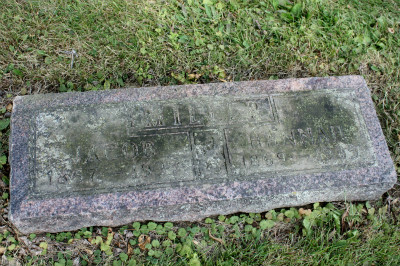 The contact for this cemetery is Stan Schwarze. 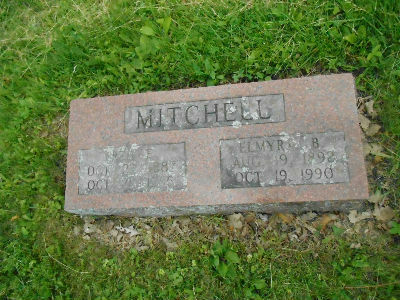 x Mick, M. Everett 1-Apr-1894 22-Nov-1958 Maude B.
x Miller, John F. 22-May-1886 13-Sep-1925 John & Paulina Miller? 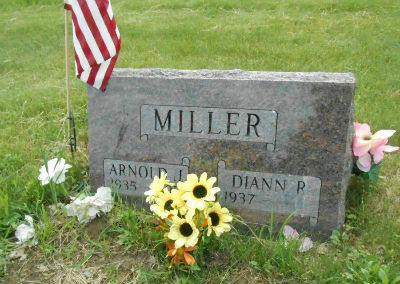 tx Miller, John F. 12-Mar-1899 30-Apr-1979 Linda E.? 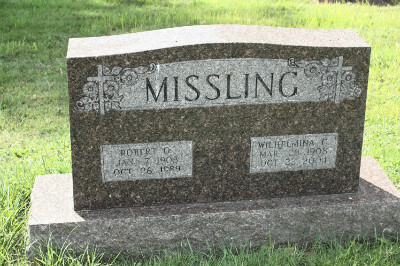 x Missling, Robert O. 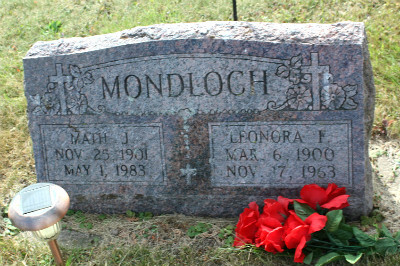 7-Jan-1905 26-Oct-1989 D. St. Joseph's Home Care Wilhelmina C.
tx Mitchell, Fred E. 23-Oct-1887 29-Oct-1965 Elnyra A.
y Mondloch, Allen J. 1929 Living Sandra L.
y Mondloch, Sandra L. 1941 2000 Allen Mondloch.  txy Morrow, Mabel E. 5-Sep-1926 10-May-2004 Robert G. Morrow? 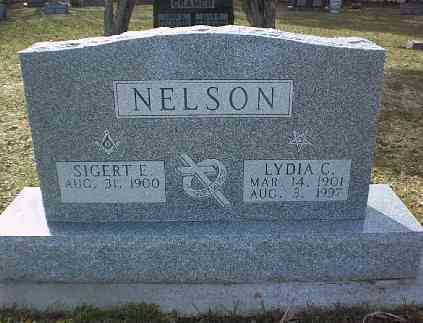 x Nall, G. Orville 11-Mar-1901 9-Jul-1980 Alma M.
txf Neidlein, John Theodor 16-Sep-1915 18-Apr-1983 Armella John F. & Laura Neidlein?